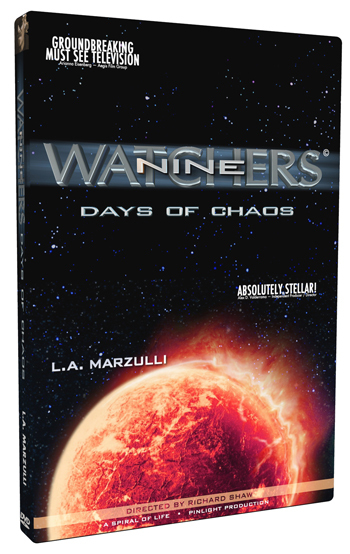 L. A. Marzulli – On WARN Radio Tonight! Call our Battle Lines Number during Show! In the Halls of Counsel, there lies ungodly counsel among nations. No doubt the Psalmist had this in mind when he wrote that the Kings of the earth set themselves against the LORD. It is found, here ungodly counsel of men, that in the end destroys people. Again ungodly counsel is found when rulers take this counsel together, against the LORD and his anointed to break the bands and restrictions or cords from them. For these are those who have taken ungodly counsel to make void righteous and the rule of the LORD God among men. But in the midst of this ungodly counsel many become fearful, face death, and see floods of ungodly men who seek to destroy those who take godly counsel from the LORD and his Word. For blessed is the man that walks not in the ungodly counsel of ungodly men and nations. Psalms 4 ¶The ungodly are not so: but are like the chaff which the wind driveth away. 5 Therefore the ungodly shall not stand in the judgment, nor sinners in the congregation of the righteous. 6 For the LORD knoweth the way of the righteous: but the way of the ungodly shall perish. Psalms 2:2 The kings of the earth set themselves, and the rulers take counsel together, against the LORD, and against his anointed, saying, 3 Let us break their bands asunder, and cast away their cords from us. Psalms 18:4 The sorrows of death compassed me, and the floods of ungodly men made me afraid. 646-652-2575 Call in and let us know! Does The current intervention of America with the security council invite foreign forces invite hostility? 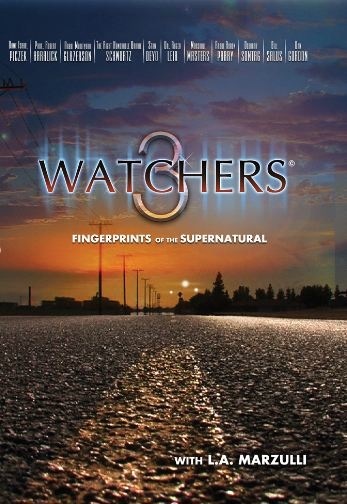 Watchman Books Store on Lulu.com!Check it out. D Day For America go here! The Truth, One Hope, One Salvation Go HERE! 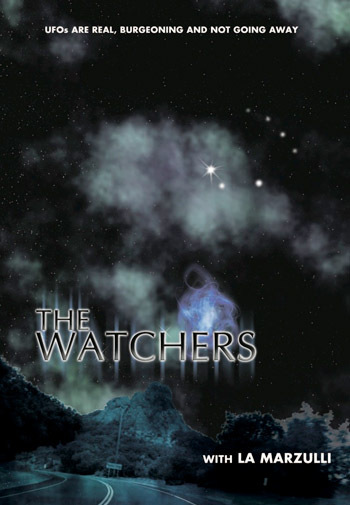 Living Waters, Psalms of the Watchman, Go HERE! Is the Middle East Uprising the Result of Supernatural Influences? The present political landscape is in direct correlation to supernatural events that happened, in some cases, millennia ago. 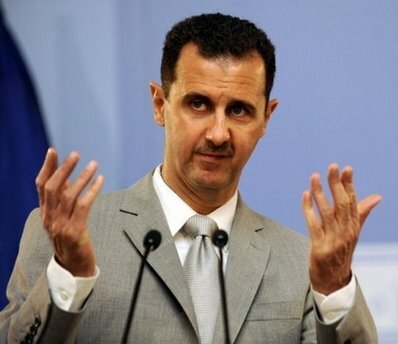 While our main stream media and our president go on and on about democracy, I have stated before and will do so again here, that there will no democratic form of government in the region, for there is no way to get there from the dominant ideology that permeates every grain of sand, and that is Islam. What we have is a war between two different sets of supernatural events that have shaped the body politic over millennia. Both of these ideologies cannot be right. 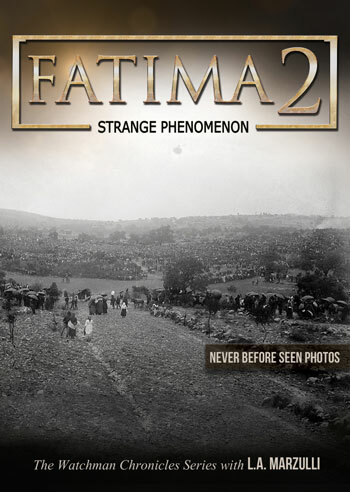 Recently, with the Iranian movie about the coming of the Mahdi, this conflict becomes clearer than ever. The Iranians believe that they will see the appearance of the Mahdi soon. This belief is based on supernatural events, plain as the cry of, death to the Jews, that echo in Tehran every Friday. 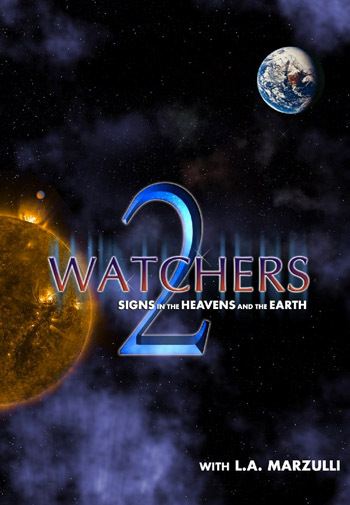 The Israeli’s await there Messiah, the Iranians their Mahdi, and so we see that there is conflict between two sets of supernatural events that in the long run will affect every person on this planet. When the war breaks out against the Jewish state, Obama will stand down, essentially dither and do nothing, which will allow the armies of Iran and other countries to go up a land of unwalled villages. This war is coming and I believe with each passing day it draws closer. 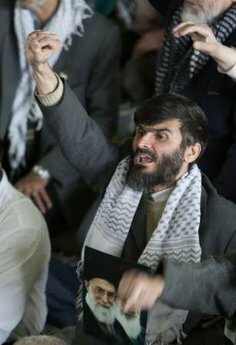 In the Mahdi film there is a section about killing the Jews in Israel, this is the end game for the Iranians. They would do well to read Ezekiel 38 & 39, as this is their ultimate fate. Here’s what we need to remember. The prophet is looking into the future and seeing, a land of unwalled villages, which is what Israel is today. There are no walls around Tel Aviv, which would have been suicidal in the ancient world. The prophecy also states that they will be living safely. This word, in the Hebrew, is betach, which can mean – according to Gary Stearman of Prophecy in the News, a false sense of security. This, I believe is what we are seeing now. In closing today’s post: The animus that is alive and well and ready to erupt against the Jews and the state of Israel, is being fanned by unseen supernatural forces. The age-old hatred doesn’t make any sense and makes one wonder why there is this lasting vitriol between Islam and the Jews. 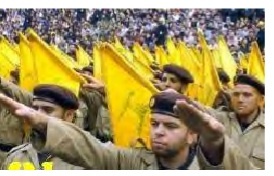 The picture above is a recent shot of Hezbollah, notice the Nazi style salute. I believe that the ideology of Hitler’s, Third Reich migrated south and is alive and well and flourishing in places like Damascus and Tehran. The goal of the fallen one was to annihilate the Jews and his man Hitler, almost succeeded in doing just that. While our media and TV pundits assure us that the uprising is all about democracy, in my opinion, nothing could be further from the truth and we will see this supernatural hatred manifest soon. October 8 – Unprecedented Time Cruise! 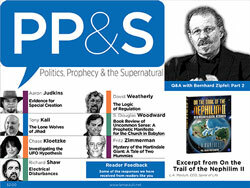 Check out the Prophecy in The News Interview! 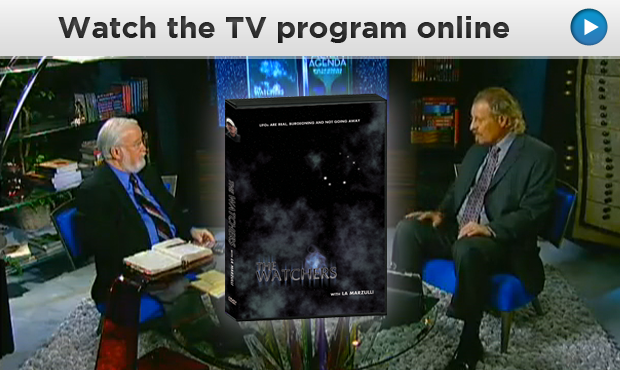 L. A. Marzulli sits down with Gary Stearman to discuss the Watchers DVD! The book of Genesis tells us that “giants were in the earth in those days.” Once great tribes of giants roamed the land, dominating humanity and usurping their resources. But where did they go? Join historian and anthropologist Judd H. Burton as he reconstructs a history of the lost race of giants from the cultural relics they left behind. by Judd H. Burton, Ph.D. 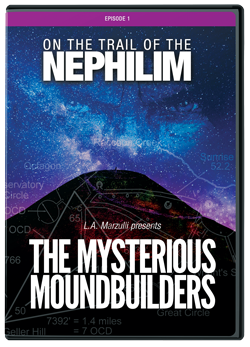 The stage is now set for the entrance of the Nephilim, the offspring of the Watcher angels and human females. “The Sons of God went into the daughters of men” as Genesis 6:4 relates. 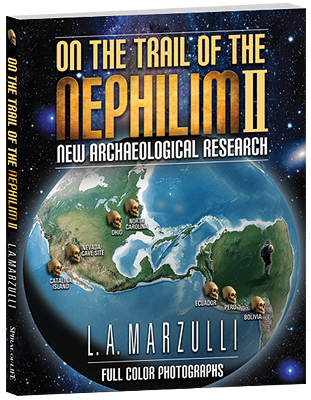 The product is the first generation of giants: the Nephilim. 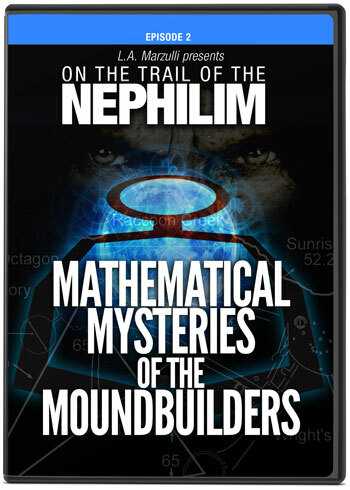 While the Watchers—the members of the Sons of God in question—were certainly a corruptive influence, the Nephilim were the bane of antediluvian man’s existence. Genesis 6:5 alludes to their impact on humanity, stating humanity had become so wicked that it grieved Yahweh, and that “every inclination of the thoughts of his heart was only evil all the time.” However, it is 1 Enoch again that provides additional commentary on the situation. In chapter 7, the women became pregnant and bore great giants, towering monsters whose appetites exceeded what humanity could produce. When humanity’s resources ran low, the giants turned on mankind, and began to devour them during a period marked by gore and terror. To add to the offenses, the giants committed atrocities against animals, and eventually turned on one another, turning to cannibalism and blood-drinking. Chapter ten outlines a change in the reign of the giants and Watchers. 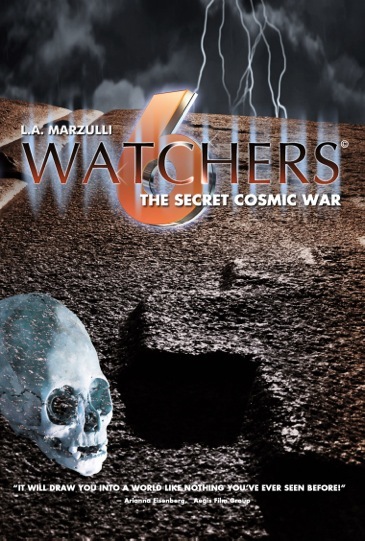 The Watcher angels loyal to Yahweh—in this case, at the behest of Gabriel—incited a civil war amongst the giants so that they might annihilate one another. Altogether a tremendous judgment is exacted upon them, and their remnant prompts the deluge: the great flood of the Bible. Giants. On the earth. Long ago. Outside of fairy tails, in a tangible reality. Let that sink in. 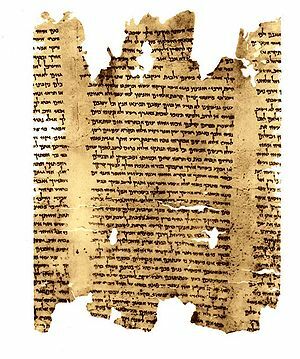 Well, the next phase in giant history is largely spelled out in the Bible. God sends the flood, and the remnant perish. Or do they? 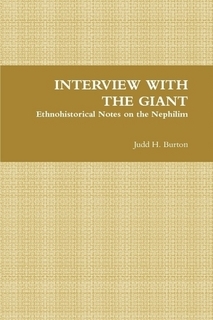 Some may have survived, but likely there were subsequent incursions into the ancient Levant, additional generations of Nephilim produced afterward, as suggested by Genesis 6: 4: “The Nephilim were on the earth in those days—AND also afterward (emphasis mine).” Taking the Biblical text for its historicity, we also learn that their were other Nephilim and a very specific branching into tribes and clans in the Levant during the Bronze and Iron Ages, as evinced by the Anakim encountered by Joshua and the spies (Numbers 13:33), Og and the Rephaim (Deut. 3), and, amongst other examples, Goliath of Gath (1 Sam. 17). So, there were subsequent generations. Once a giant perishes, what happens though? This also is a matter of some contention. However, I think the answer can once again be found the pages of 1 Enoch, specifically 1 Enoch 15. 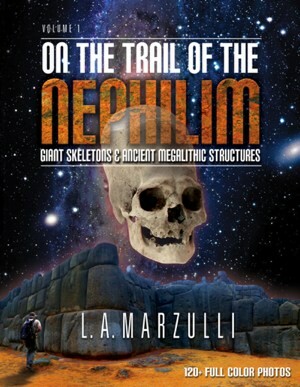 Here the author relates that the spirits of giants were to be called “evil spirits” on the earth. Verse 11 states clearly that “The spirits of the giants afflict, oppress, destroy, attack, do battle, and work destruction on the earth and cause trouble.” The term “evil spirit’ is routinely used to describe demons in the New Testament. It would seem that at the very least, a substantial portion of giants killed in the flood became demons, the evil spirits of later millennia. 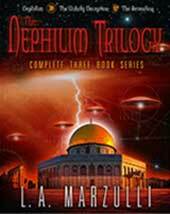 In Politics, Prophecy & the Supernatural there is a chapter that deals with the possibility of dirty nukes being smuggled into the United States across our southern border. The article above states the same, but the figures are much higher, stating that there 160 nukes imbedded throughout the USA. At the bottom of the article are the usual string of comments and one of them articulates that the article is nothing more than sensationalism. OK, let’s strip this down and expose what in fact may be a very grim reality. 2. On Wednesday of that week, our pal in Iran, Mahmoud Amedinejhad, announced that if Iran was attacked the Iranians would detonate weapons of mass destruction in American cities. (Idle boasting? Saber rattling, or something more?) You may recall that we did nothing when Iran loaded the reactor, why? 3. About two weeks later a German journalist announced that he believed Osama Bin Laden was in Iran. So lets connect the dots. We know that Bin Laden was given a Fatwa – a religious decree from an Imam – to use weapons of mass destruction against non combatants, i.e. women and children. We also learn from Paul Williams, whom I quote in P.P.&S, that dirty bombs were purchased by Al Qaeda and smuggled into the US across the southern border in the 90’s. We also know that Bin Laden paid off the Afghani War lords and escaped into Pakistan, however the noose was tightening and it was only a matter of time before US forces would find him. So here’s a scenario that may have happened. 1. Bin Laden sends emissaries to Iran and offers a quid-pro-quo, you give me and a retinue of my people safe passage into your country and I’ll give you access to the sleeper cells that have the dirty bombs in the USA. 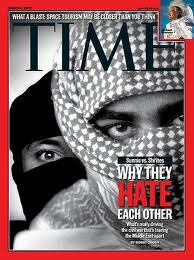 Please remember the ancient Arab saying, The enemy of my enemy is my friend. Even thought the Iranians are of the Shia sect of Islam, and Bin Laden is of the Sunni, when it comes to a common enemy all bets are on! So what may have happened is that the Iranians took Bin Laden up on his offer and thus, the threats by Mahmoud I’m-in-a-jihad were, in fact, real. 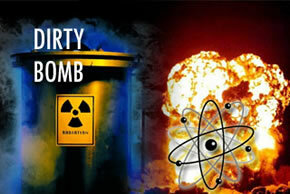 Are there dirty bombs in the US. I believe the answer to that is yes, however I don’t believe that there 160 of them. I would put the number at less the 20, but if activated they would push us over the edge and create wide-spread fear and panic. In closing todays post: Stories like the one I linked to above cannot be vetted, but when we connect the dots from other news, we find that there a good possibility of just such an event, taking place. So where does that leave us? 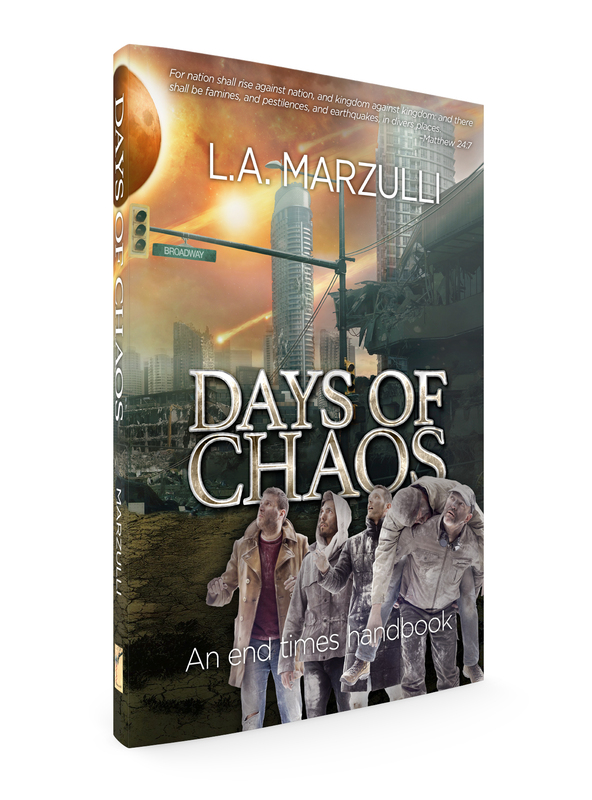 Get prepared by stock piling food and water and talk to your loved ones about where you will meet should an event like a dirty nuke, going off in a nearby city, become a grim reality. Has Fukushima’s Reactor No. 1 Gone Critical? 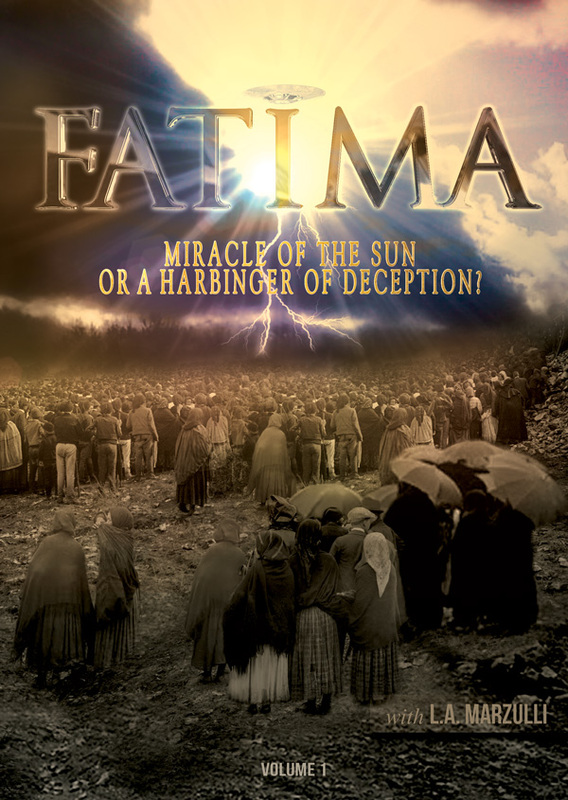 The Coming of the Mahdi – Islamic Messiah is Near! According to the Hadith which is the writings or commentary based on what Mohammed received, from the angel Gabriel – not the Gabriel in our Bible in my opinion – the Mahdi would only manifest at a time of chaos. There has to be unrest and injustice on a global level. 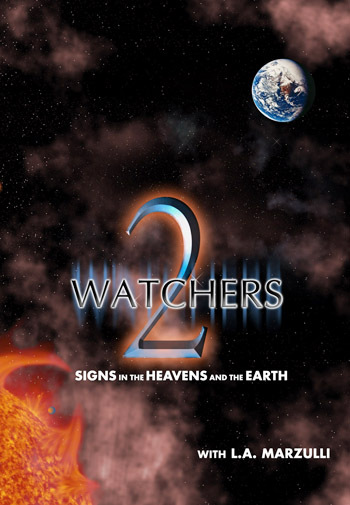 The prophecy also cites earthquakes and other signs that will herald his coming. The producers talk about justice throughout the entire film, but where is the “justice” in Iran where people are tortured and stoned to death, and women are treated like chattel? Where is the mercy and grace? The “justice” that the Mahdi will bring about is Sharia law. Another extremely interesting point the film makes is that Jerusalem must be freed from the Jews as well as the Jews removed from what is now Israel. I was shocked to read this and see it so openly declared, and thought that from a Biblical prophetic perspective, it sounded like the Ezekiel 38 war…. verbatim. Here’s the rub for me and it is from the quote that I penned in Politics, Prophecy & the Supernatural. What we are seeing now is a clash of civilizations that are operating from two different set of supernatural events that have shaped each countries political and religious world view i.e. the body politic. These two ideologies are at odds with one another and, in my opinion, can never be reconciled. I believe that what we are seeing in the Middle East with the uprisings there, is being triggered supernaturally. In other words, the mystery of lawlessness, that hidden Luciferic agenda is now about to begin its end game. Both sets of prophecy cannot be right, can they? One group is wrong. One group has been misled. One group has, in fact, been deceived. There is no other way around it. I am overwhelmed by what I see shaping up on the horizon. I have to pinch myself because it doesn’t seem real, and yet it is. In closing todays’ Post: The time is coming when the armies that are mentioned in Psalm 83, Isaiah 17, and Ezekiel 38, will go up against a land of unwalled villages. 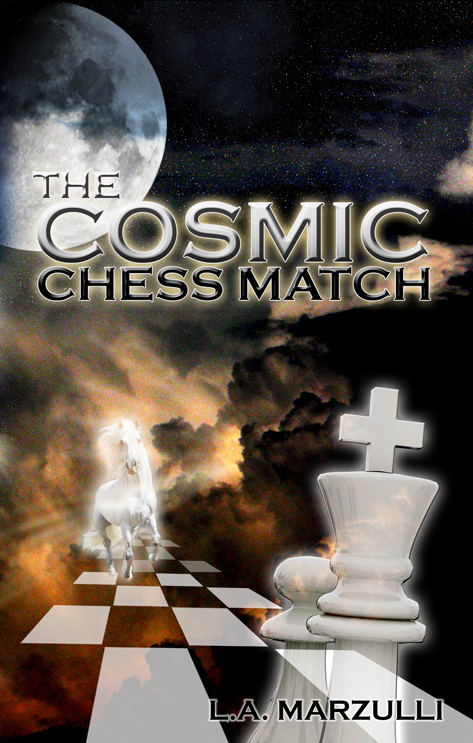 This is all part of the cosmic chess match, the struggle between the Most High God and the Fallen One. It is coming to a head and it will change the way we live. I believe that this war will then trigger what I call the Great Deception, which will come after the carnage of a nuclear event in the Middle East which is flashed on TV screens all over the world, creating the greatest climate of fear mankind has ever known. 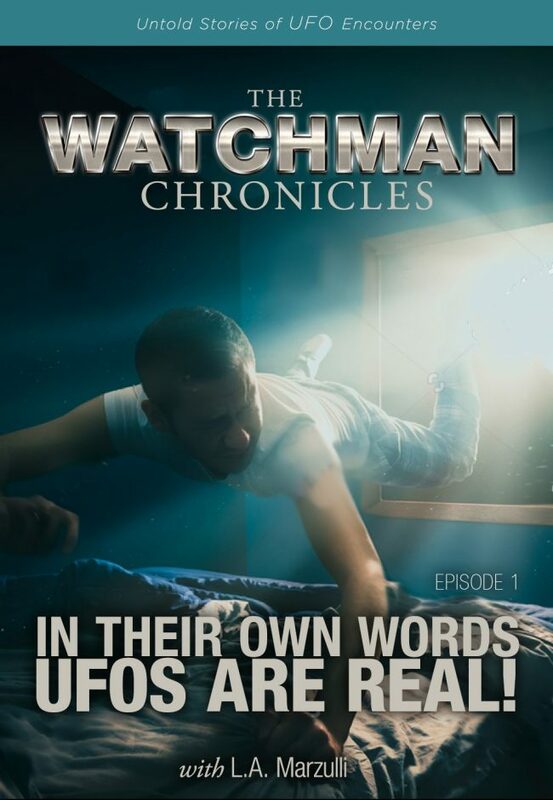 That is when they, the so-called extraterrestrials, will manifest and declare that we made you, we genetically manipulated you, we created the worlds first civilizations, the first religions and your ancestors thought of us as gods. Now, because of this critical juncture in human history we have come to help you in your societal evolution. It’s happening, as over the weekend there were more “lights in the sky.” It’s all connected. The game is afoot and the evil one is on the move. Wake up! Prepare! The time of true kings return is soon. Even so, come Yashua, come. Sunday at New Life Christian Fellowship! Richard Grund and I spent the day at New Life Christian Fellowship speaking at both the morning service as well the evening service. In three words: It Was Amazing! Pastor Burns and his wife welcomed us into their home afterward and we were treated like family. The worship was some of the best I have ever experienced, and the voices of the men and women powerful and sonorous filling the hall with praise. 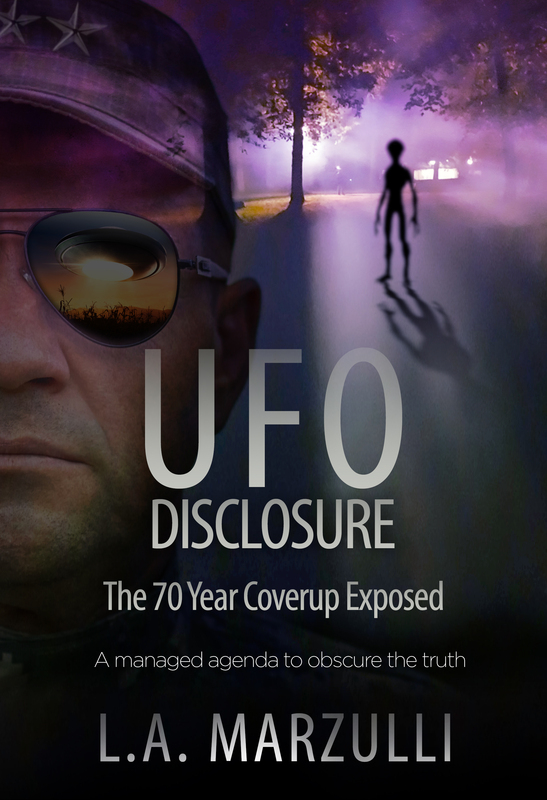 I led us off on Sunday night and spoke for about 45 minutes, focusing on what the film and television industry continues to push in our face, what I would term, the Alien Gospel. 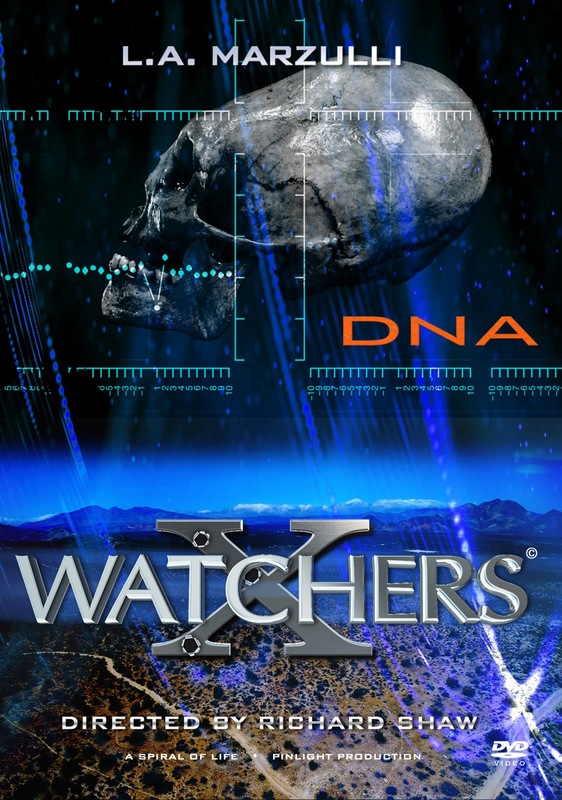 I focused on the movies and TV shows like Knowing, Race to Witch Mountain, Avatar, Indiana Jones and the the Crystal Skull, District 9, UFO Hunters and my favorite, Ancient Aliens. Richard Grund followed and focused on tearing down the strongholds that keep us from being all that we can be. This was a powerful presentation and led to many people coming up for prayer afterward. The line was long and many were broken and I believe that people were healed and delivered by the power of God’s spirit. I had breakfast with Richard and Chris this morning at the Hotel in Providence Rhode Island. Chris flew all the way from the Big Island in Hawaii to attend the conference. 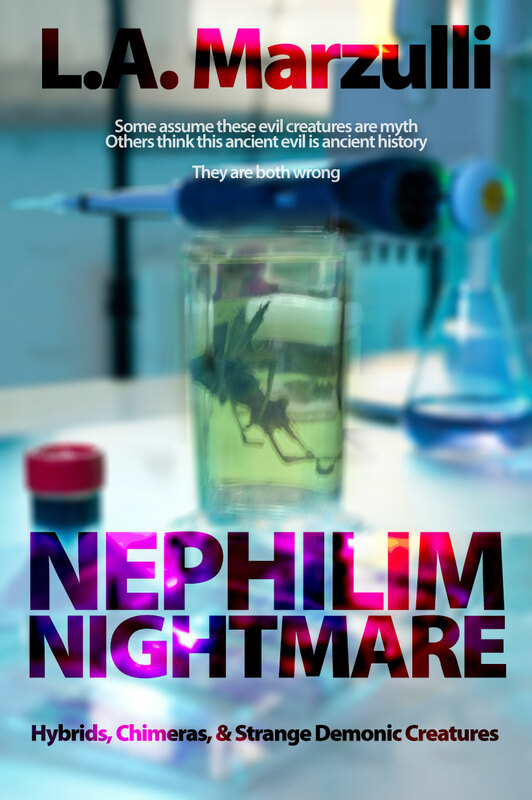 She is also working on a novel about the Nephilim! Richard leaves for Florida soon while my plane doesn’t depart for another 5 hours. I’m using the time to work on the News Magazine which will most likely be a few days late this month. A short BLOG this morning and I will be back in the swing of things once I return home. Thank you all for your prayers and support of this ministry. 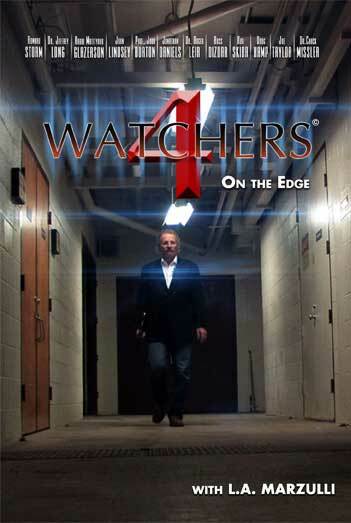 A very long but fulfilling day yesterday as Russ Dizdar and your intrepid host gave our presentations. I spoke for over 4 hours in two sessions and I thought it was well received. We had one person travel from Hawaii to attend the conference. Russ was fantastic and presented some very sobering information concerning the coming Black Awakening. We both are on the same page believing that there is a coming social chaos that is unprecedented. There was a also a SRA multiple there last night who was triggered when Russ began to talk about Bohemian Grove. Richard Grund, Dr. Preston Bailey, and myself took her into a side room and helped her. I watched her switch “personalities” back and forth. It was, needless to say, unsettling. There are dark, Luciferian forces that are operating behind the scenes. There is an agenda and it is to raise an army for the Antichrist and this poor soul was programmed to serve in that army. She is now a Christian, but the process of integrating the sub personalities takes time and doesn’t happen over night. Please keep her in your prayers – her name is Sue. We go to a church this morning and will do some sort of tag-team speaking with Richard, RUss and myself…. this should be interesting as the three of us do not possess a pause button! LOL! On a more serious note – the planet continues to unravel as social unrest erupts in the UK. It seems reasonable to me that the same type of unrest will happen here once the dollar collapses or there is “an event,” here. 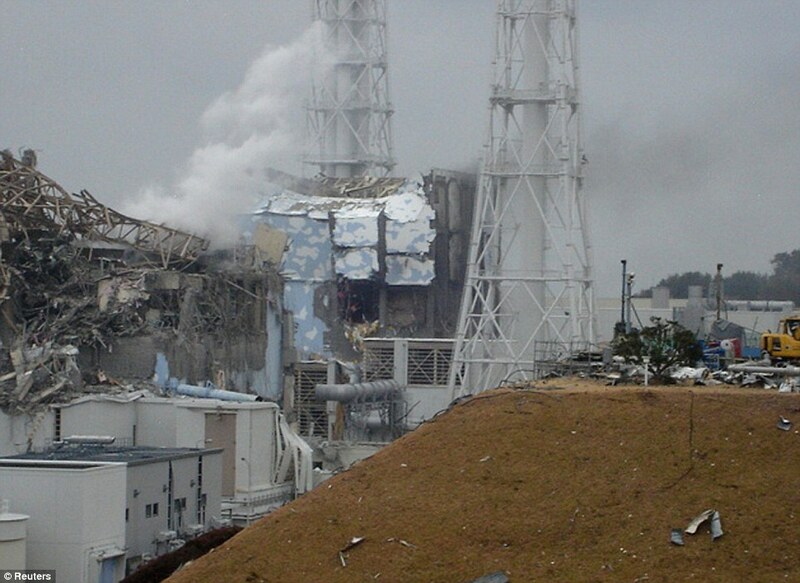 The radiation from the Japanese reactor is now 1 million times normal. It would appear that it’s not over yet and we still may be looking at a Chernobyl type of event… let’s hope not. The Middle East is the most unstable I have ever seen it and now the countries of Syria and Jordan are at risk of regime change. I return home to my wifey tomorrow and will take a day or two off to recoup.